We love our customers! We believe everyone can do with bit of extra help now and then. We’re happy to give one-on-one demo or help when you have a problem. Whether you are a subscriber or not! Sometimes we all need a little help. Even the most user friendly software can sometime leave the most … Continue reading We Love Our Customers! 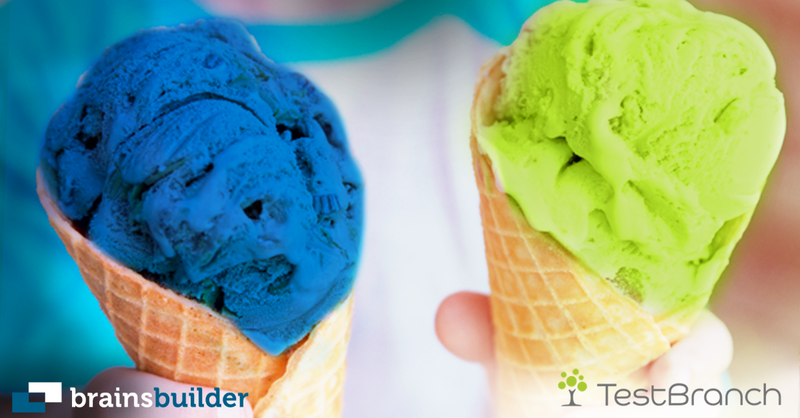 Whats the difference between Brainsbuilder and TestBranch? 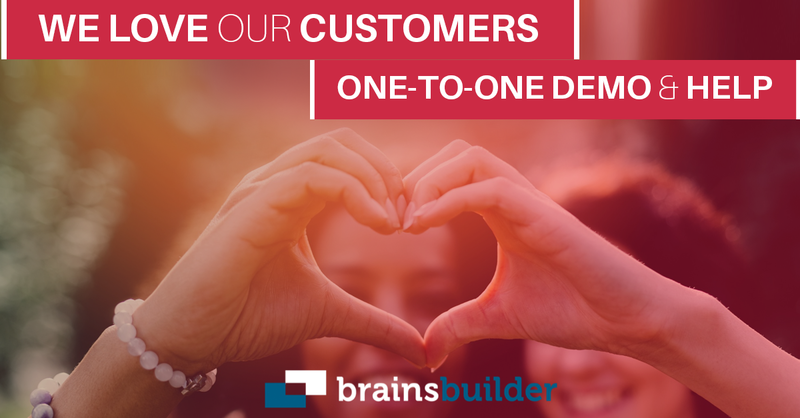 If you think you’ll require advanced randomization and scoring then choose Brainsbuilder. If you think you’ll need question branching and logic the go for our sister site TestBranch. Features unique to Brainsbuilder: – Display the order of questions in a random order within a section. – Ability to … Continue reading Brainsbuilder or TestBranch?